Working out the upper body is fun, but as you already know, you can’t achieve the desired X-frame by skipping on leg days. 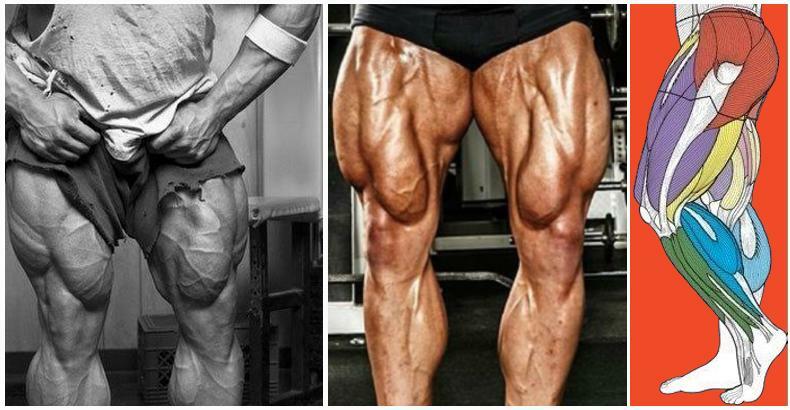 Yes, building impressive legs can be very difficult, but bodybuilding isn’t supposed to be a walk in the park anyway. Don’t forget that strong legs are the basis of your overall strength and the quads make 70% of their size, which makes them a priority in your lower body training routine. If your quads are your weakness, like they tend to be for many bodybuilders, you should focus on training them all-out after a rest day. 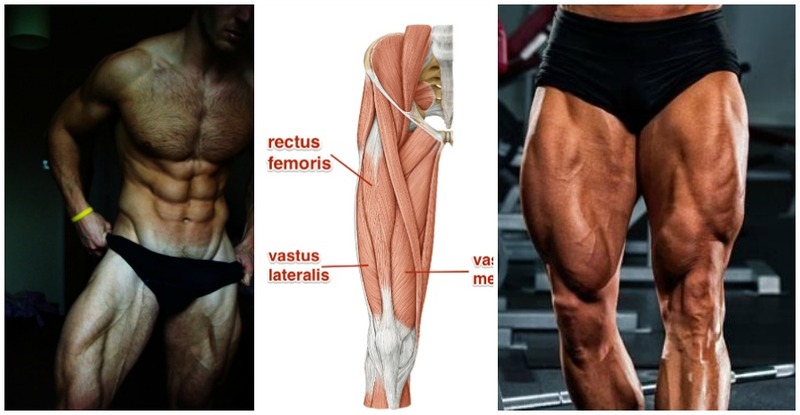 For best results, try this program consisting of three exercises that effectively target the quads with the calves and hamstrings working as secondary muscles and your progress will be visible in no time. Choose a moderately heavy weight and start the routine with three sets of 20 reps of leg extensions to adequately warm up the muscles. Perform them in a slow and controlled manner, using full range of motion and squeezing the quads at the top portion of the movement. 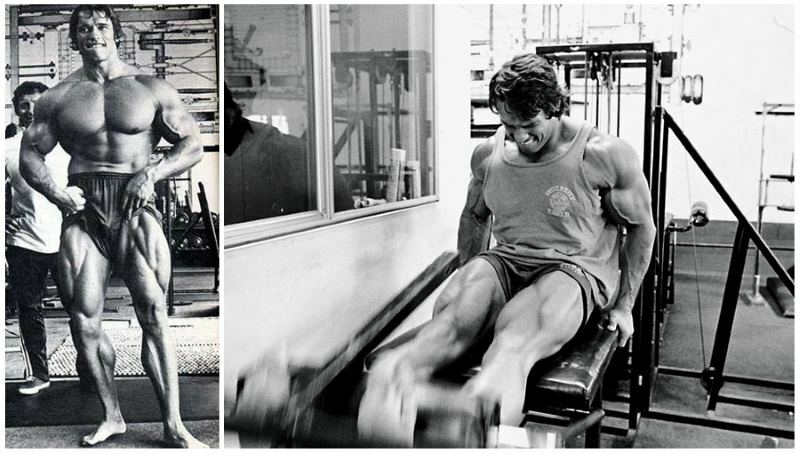 For the leg presses, start with a moderate weight and then gradually increase it for each set. Remember to keep your back against the bad all throughout the exercise to avoid lower back injury. Perform all reps with proper form, with a slow and controlled pace on the way down and explosive on the way up. Push through your heels to bring the weight upward. Moving on to the hack squats. 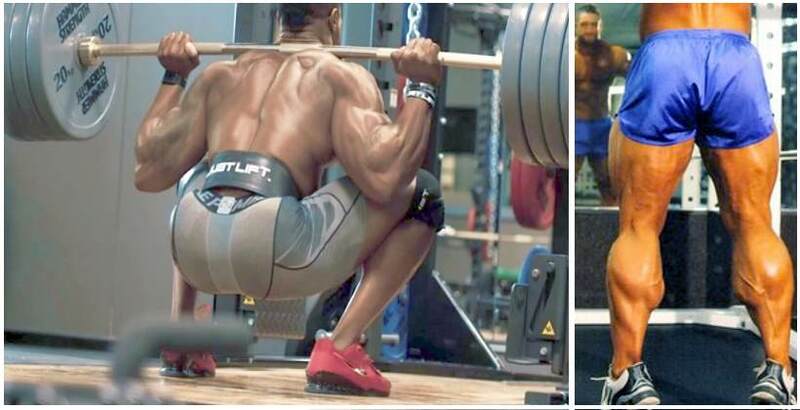 These are excellent because unlike regular squats, they focus a big portion of the workload on the quads. Stand with feet slightly closer than shoulder width and place your back against the pad. Slowly lower yourself down, then explosively drive the weight back up. Make sure to keep the contact between your lower back and the sliding pad all throughout the movement. 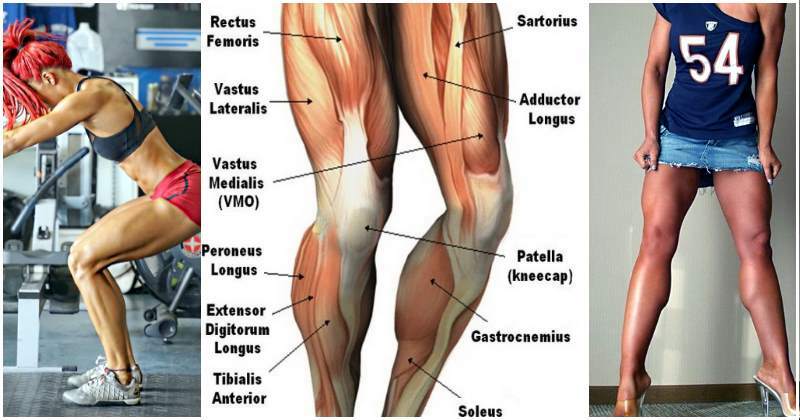 End the routine with another four sets of leg extensions to get some detail. Perform them on the same way like you did the first time, but consider gradually increasing the weight this time around.